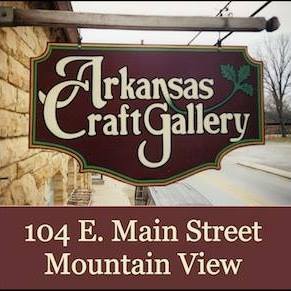 Barbara Thompson is the Featured Artist Feb. 17 at the Arkansas Craft Gallery in Mountain View from 11-2. 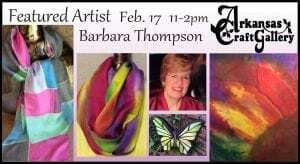 “I have always been fascinated with color.” She will be demonstrating painting silk scarves. She will offer the public the opportunity to learn very basic use of silk dyes. Interested guests will be invited to paint a 10” round blank silk covered hoop and may keep their finished piece. Methods used include simple pattern selection, water based Gutta outlining, and color blending. She prefers the ‘wet on wet’ Serti free-flowing technique that allows colors to blend into glorious color combinations on the silk. Gutta, a water based substance, is useful for detailed designs by preventing colors from bleeding into each other. Barbara, a retired Registered Nurse from Jonesboro, begins the dyeing and painting process using white 100% Habitol silk, silk charmeuse or silk crêpe scarves and jacquard red dyes requiring setting with steam. It takes approximately 10 steps to complete a scarf with numerous rinses. 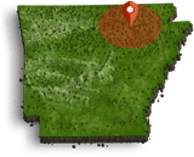 She became interested in silk painting after attending silk painting workshops by Memphis silk artist, Phyllis Bogner and Florida silk artist, Jamie Kirkell. Barbara is a member of SPIN, Silk Painters International. SPIN tutorials have been a source of knowledge, as well as books, then she practices the techniques to achieve excellence. 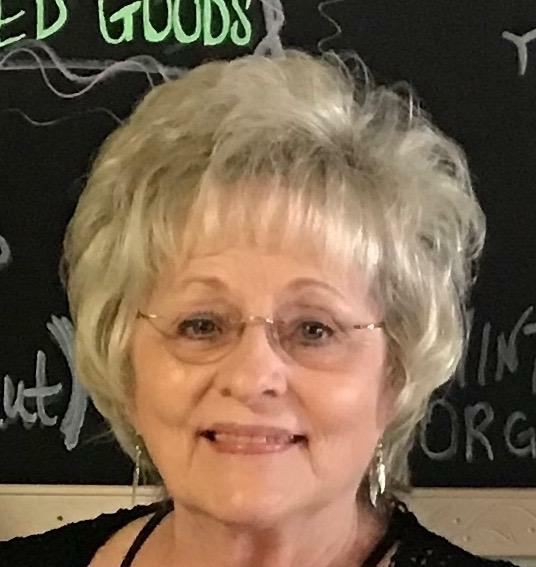 Barbara’s diverse interests include watercolor, acrylic and oil painting. She also has been working with stained glass, developing mosaic garden pavers, which are available for sale at the Gallery. Art cards with a cotton boll design is another of her crafts on display under her business name, Potpourri Designs.